For the next 7 hours, the Amazon Appstore for Android is giving away “Plants Vs. Zombies” to celebrate its launch on that platform. 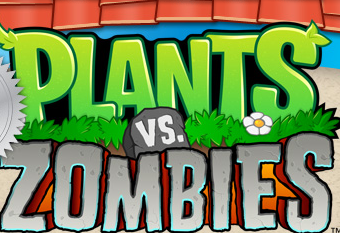 Plants Vs. Zombies has 50 mini-games involving zombie-battling plants who munch on the undead moving across your lawn. It’s too sinister for us, but some say it’s as addictive as our all-time favorite Popcap game, Peggle. After the free period, the game goes on sale for $3. An update for the iPhone version of “Plants Vs. Zombies” goes live June 2. I like your fantastic web site. Just what I was searching for!